There has been a lot going on in the world of Harry Potter lately. There is a new movie coming out soon, as well as a play (for the first time ever), and the script to said play. In addition to all of this, J.K. Rowling has been putting a ton of new content on Pottermore. 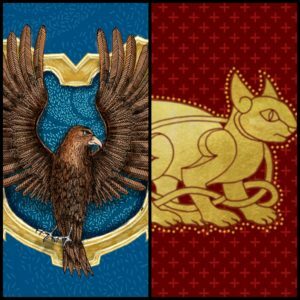 There is quite a bit about the different wizarding schools and magic in America. A good portion of this is in preparation for the new film, Fantastic Beasts and Where to Find Them. The most exciting thing that has been added to the site is the information about Ilvermorny. Ilvermorny is the wizarding school located in North America. 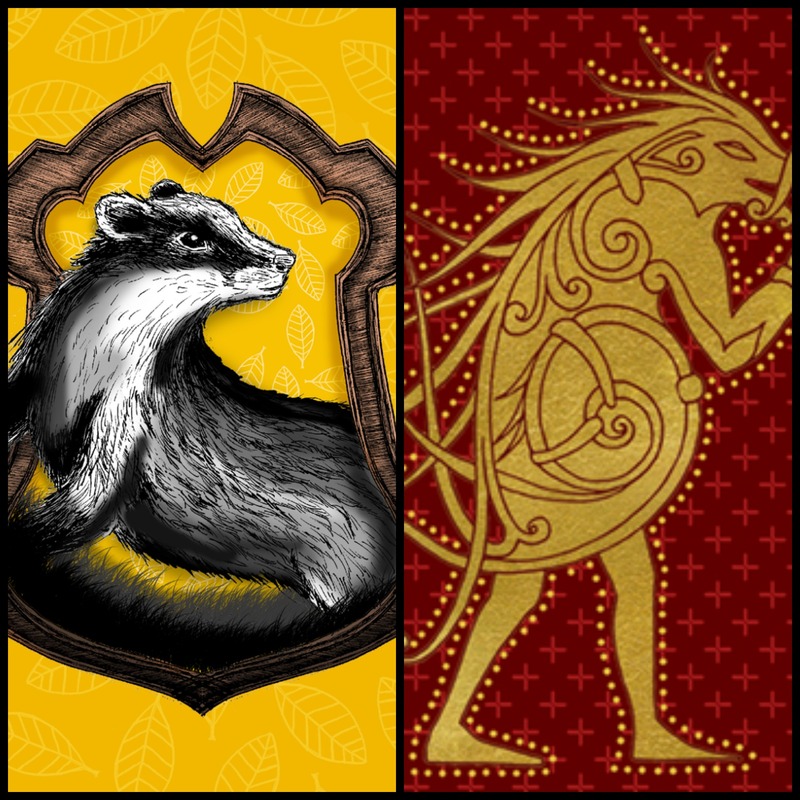 This last week, the names of the four Ilvermorny houses were revealed. In addition, a new sorting ceremony was added so you can be sorted into your Ilvermorny house. Additionally, a history of the school, written by Rowling herself, was added. All of this is really fascinating and adds a whole new depth to the world of Harry Potter. I had every intention of going in really deep on all of this. I was going to read everything Rowling had written about the school and the new houses, and share all that critical information with all of you. I was planning on spending hours and hours on research, but it didn’t really work out that way. Instead, my three older kids wanted to find out which houses they would be in and which wands they would have. What was going to be an evening of research ended up being an evening of sorting for the whole (almost) family. The sorting began yesterday with mom and dad. We had done our sorting a while back, before the new Pottermore had been released, but neither of us could remember our login information, so we started from scratch and had to be sorted again in Hogwarts and for the first time in Ilvermorny. 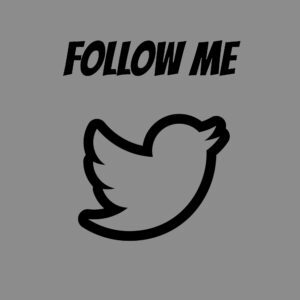 Let’s start with my wife. When she had done the sorting before, she was Ravenclaw. That was a surprise to no one. My wife is pretty much the smartest, most analytical person I know. So she went through the questions again for Hogwarts and for the first time for Ilvermorny. Her result? Erica got Ravenclaw again. I think if she were to ever put on the real sorting hat, it wouldn’t even hesitate in announcing she was Ravenclaw. Her Ilvermorny house is the Pukwudgie. Now, J.K. Rowling herself has said that there is no direct correlation between the four Hogwarts houses and the four Ilvermorny houses. That is important to remember. 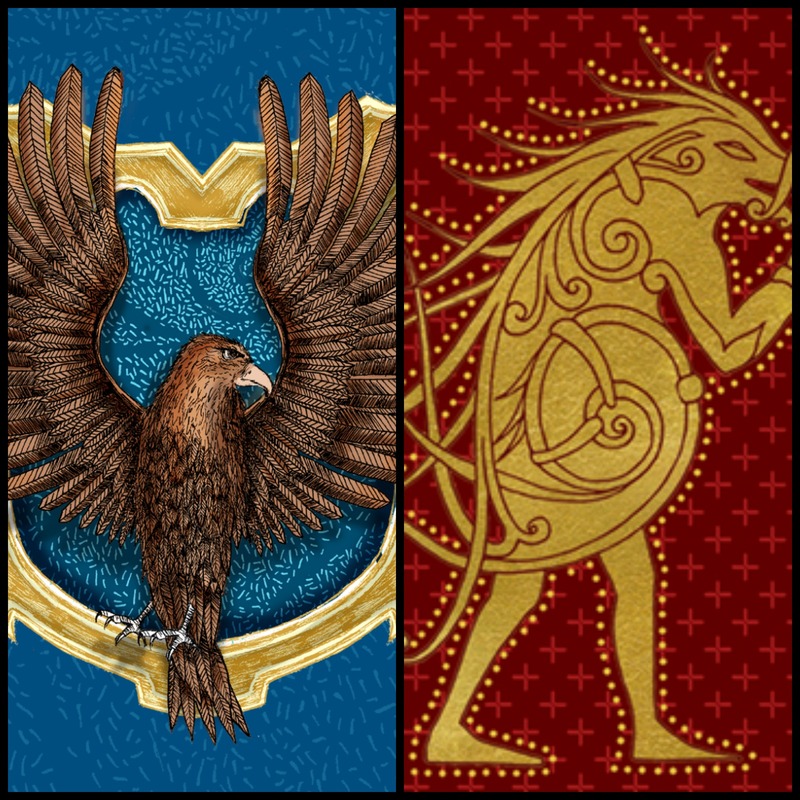 The natural connection I made was between Ravenclaw and the Horned Serpent, since they both value scholarship. However, obviously, that’s not the case. The Pukwudgie usually represents the heart of the ideal wizard, and is often the house of healers. My wife is the heart of our family, and often heals all our wounds. It makes sense. My wife and i are both pretty nerdy, but in different ways. We do both really appreciate intelligence, so Ravenclaw makes sense. 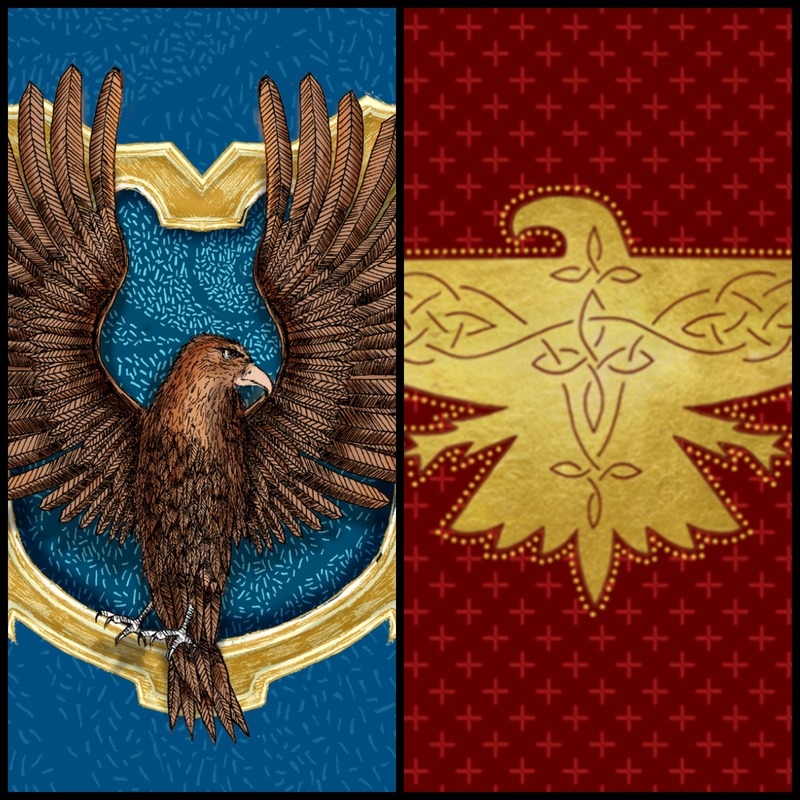 For Ilvermorny, I am in House Thunderbird. The thunderbird is said to represent the should of the wizard and is often the house of adventurers. Upon reading this, I began to wonder if there was some sort of mistake in my sorting. I don’t know that i have ever thought of myself as especially adventurous. Johnny ended up as a Hufflepuff/Pukwudgie. I was surprised by both of these results. I thought he would end up as either Slytherin or Ravenclaw on the Hogwarts side and Horned Serpent on the Ilvermorny side. Johnny loves to learn, and constantly wants to learn more. The Horned Serpent represents the mind of the ideal wizard and is often the house of scholars. That’s right.My wife and I both got a chuckle when she ended up being in the same houses as Johnny. Both of these made more sense for Eliza than Johnny. She was disappointed, at first, when she saw she was in Hufflepuff. Then I showed her Tonks from the movies, and she decided that Hufflepuff was alright. Ravenclaw did not surprise me at all, after watching the way he thoughtfully considered each question, and really tried to pick the best answer for him. His Ilvermorny house ended up being the Wampus, which represents the body of the ideal wizard and is often the house of warriors. I guess shouldn’t have been surprised by the result, when I learned that Jak wanted to be remembered by history as Jak the Great, and for being bold. Maybe there is a little warrior in him after all. There you have it. One family, and many different combinations. I think it is fun to do these kinds of things and see how different people answer the questions of both sorting ceremonies and where people end up. We spent a lot of quality time together bonding and having fun over our sorting. I was not disappointed that it interrupted my research time. What houses are you in? Have you sorted yourself in the new Ilvermorny houses yet? 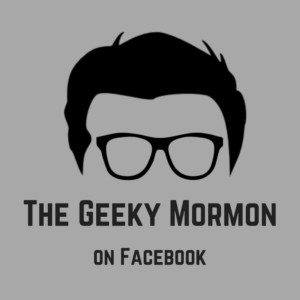 Let us know your results in the comments section, or you can email your feedback to me directly at thegeekymormon@yahoo.com. 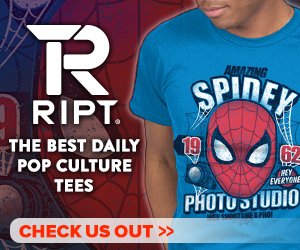 This entry was posted in Adventures of a Geeky Dad, Harry Potter, Uncategorized and tagged Harry Potter, Hogwarts, Ilvermorny on July 1, 2016 by Jake Dietz.